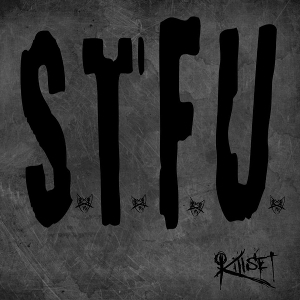 Hollywood, CA.-based foursome metal act KILLSET will release their sophomore album “S.T.F.U.” through Scratched Records on July 7th, following the 2014 first album “Know Your Killer”. The new album was produced by, 3 Time Emmy Award Winning Composer and Record Producer, Eddie Wohl (Fuel, Smile Empty Soul, ill Nino, 36 Crazyfists), as same as the previous release. It contains 10 songs including Kris Kross' cover/parody song “Jump”. They take in the 90's rap style vocal lines to modern metal sound in their unique way. 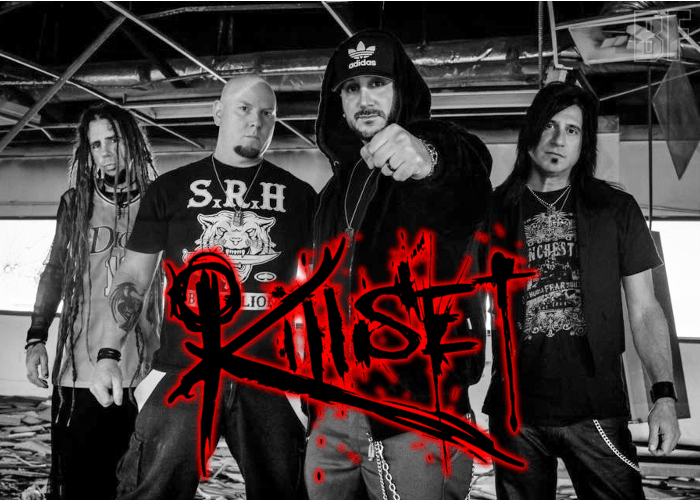 KILLSET has shared the stage with Fear Factory, Otep, Red, Adrenaline Mob, Flaw, Nothing More, and Saliva. tagPlaceholderTags: release, 06-2017, r07-2017, killset, s.t.f.u.